Enjoy 7 days of rejuvenation at Om healing Ashram. 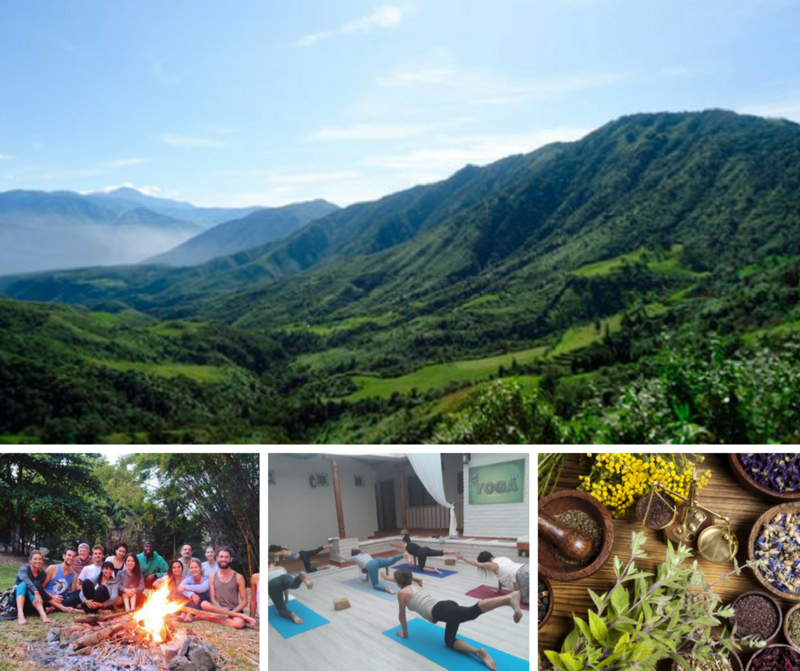 During this retreat you get the chance to experience the transformative healing of the ancestral Andean culture. While enjoying the rich and mystical philosophy of yoga! The yoga classes are based on a traditional style hatha yoga. We also include more restorative yoga and yoga nidra for full relaxation. This unique program combines yoga & ancestral healing arts while honoring the indigenous culture. You will have the chance to ask everything about medicinal plants, healing and yoga. 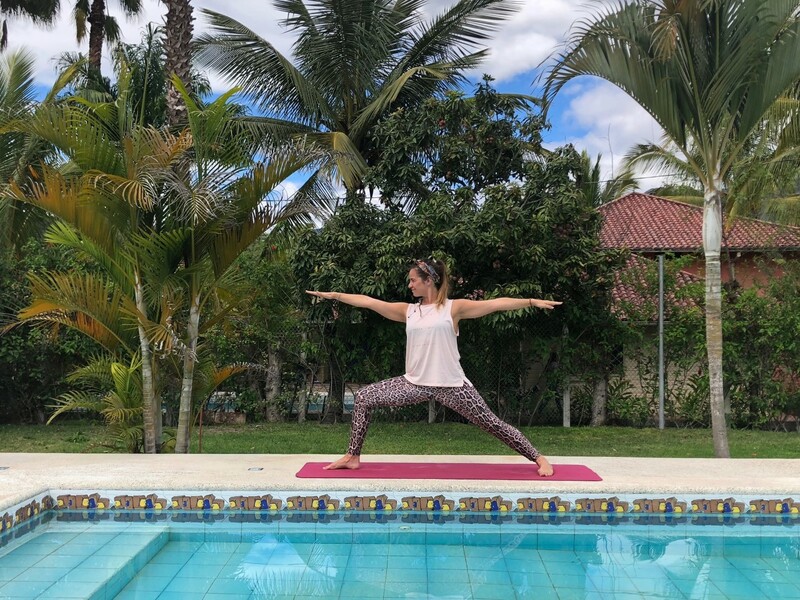 The retreat also includes three vegetarian / vegan meals per day, accomodation in a great ashram in Yunguilla with a view on the mountains, a swimming pool to relax and a beautiful yoga shala. It all started for Willemijn when her body was giving her signals like being tired, headaches and inexplicable little pains. Long story short: She decided to quit her corporate job to become a traveling CranioSacral therapist & yoga teacher. The past ten years she learned to listen to the signals of her own body through meditation, yoga and CranioSacral therapy. Travelled a lot (a lot), started a company called House of Awareness, her own coaching & healing business, reading tarot, a vegan lifestyle and became a yoga teacher. She discovered the benefits of being highly sensitive.